They are in the midst of re-branding at Mountjoy Chilton Medley LLP (MCM), trying to tell the story of the state’s largest accounting firm — the first and only Kentucky firm in the top 100 nationwide by net revenue, and the largest Kentucky firm by far with approximately 270 employees. 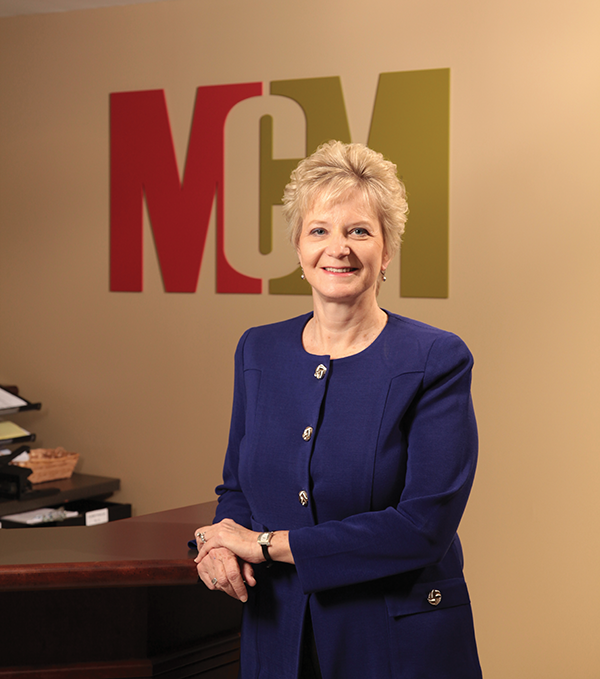 Diane Medley is managing partner of Mountjoy Chilton Medley. Re-branding occurs about every five years at Mountjoy Chilton Medley, in part because the business world inevitably changes, but even more so because the firm itself is constantly evolving. In the past year alone, the Louisville-based company – with offices in five cities – added two new services within its consulting department, itself the newest addition to the firm, joining the traditional assurance and tax departments. The new IT Consulting & Strategy Services include: IT security and business risk analysis; IT systems review, assessment and selection; vendor review, assessment and selection; strategic project planning for IT initiatives; disaster recovery planning and advisement; evaluation and coordination of IT service providers; and IT staffing assessment and advisory services. Six months prior, MCM added HR Advisory Services to help clients with talent acquisition and management, training, employee relations, total rewards and HR compliance. 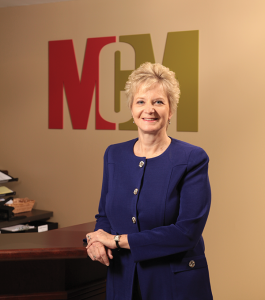 The re-branding is nothing new to Diane Medley, MCM’s managing partner. 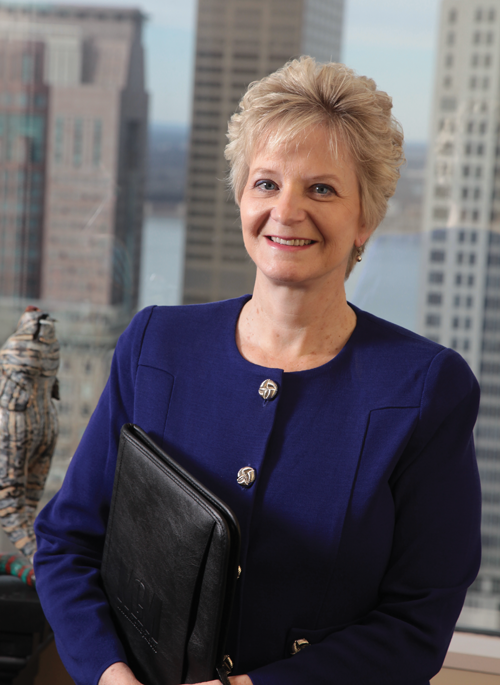 The only female managing partner in any of the Top 100 accounting firms nationwide, Medley has been an integral part of the company’s growth that began when she and John Chilton founded Chilton & Medley LLP with five people and a revenue budget of $350,000 back in 1988. Just eight years earlier, Michael Mountjoy and Jerry Bressler had started Mountjoy and Bressler LLP. 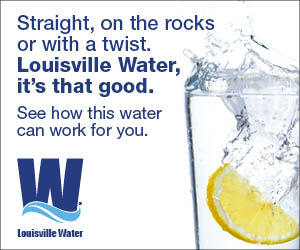 For several years, both Louisville-based firms grew, all but mirroring each other in the important measures of growth. They were two among several thriving accounting firms in the state, all basically focused on providing bookkeeping services and doing corporate tax returns. Then two things happened. The first was an inevitable fact of business. “We reached a plateau,” Medley said. “When you hit a plateau in business, you either have to do something different to continue growing or you go down. You can’t sit still.” Mountjoy and Bressler had found themselves in a similar situation. The second was a result of the times, which were changing rapidly as one century turned into another. State borders became less important as companies expanded internationally. These companies now needed expertise they had not required before. 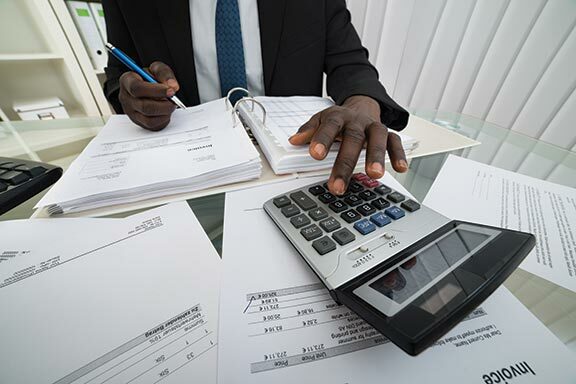 Accounting firms needed to hire experts, and these experts didn’t come cheap. Smaller firms simply couldn’t afford to make those hires. At the time, Kentucky did not have a dominant CPA firm like those in Indiana, Cincinnati and Nashville. Opportunity and necessity called simultaneously. In 2009, Chilton & Medley LLP merged with Mountjoy and Bressler LLP, becoming Mountjoy Chilton Medley LLP (MCM) and creating the state’s largest CPA firm. MCM established offices in Cincinnati, Lexington and Jeffersonville. It brought in new experts, such as international tax partner Kevin Heyde. They reorganized with no layoffs and little redundancy. They even dodged the bane of many mergers – a culture clash. That’s not to say there weren’t any bumps along the way. Then two other CPAs joined the firm: in 2010, Henry Hawkins, founder of Hawkins Co. LLC, a Louisville firm with expertise in the financial institution industry, and in 2011, a Cincinnati-based accounting practice owned by CPA Pat McCafferty, who brought expertise in the hospitality and restaurant franchise industry. In September 2012, MCM acquired McCauley Nicolas & Co. LLC, a Southern Indiana accounting firm. This added another 40 employees, a presence in Indiana and expertise in public housing partnerships, the trucking industry, nonprofits and construction firms. The merger also combined the firms’ wealth-management operations. 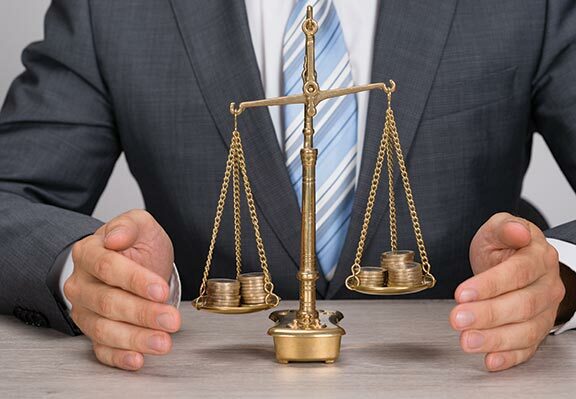 Together, they formed a full-service registered investment adviser and financial-services firm. It was the fourth merger in three years. Today, MCM has a regional presence with offices in three Kentucky locations – Louisville, Lexington and Frankfort – as well as offices in Cincinnati and Jeffersonville, Ind. The trade publication INSIDE Public Accounting ranked MCM as the 83rd largest accounting firm in 2013 based on net revenues of $37.237 million, a 2 percent increase from the previous year when it was ranked No. 102. The firm now has eight industry areas (see chart) and Meritrust Wealth Management, created during the merger with McCauley Nicolas & Co. LLC, which provides investment advice and financial services. Looking back, Medley said the mergers proved to not just be smart but to be absolutely essential to success. Being the biggest in the region with the largest number of services certainly helps make MCM more visible, but the company continues to believe in the necessity and importance of branding and marketing. MCM also continues to brand itself in a way few others can with solid creative messages across platforms. Much of that comes from a strong company culture, according to Beth Geiser, director of practice growth and the leader of the company’s branding efforts. Geiser joined MCM in August 2013. The company’s vision of itself is even reflected in its business cards, which illuminate the intention behind the branding now coming together with a re-tooled website, new advertisements and new strategies for social media. More importantly, the differences show the latest evolution of the firm itself. It is the firm’s top core value. As with most companies, MCM also is trying to figure out the best strategy when it comes to social media. Geiser said they are using Facebook now to try to attract younger people, particularly potential employees. It also is the primary place for information about company events. Twitter is where MCM plans to share industry expertise with articles designed for specific industries. “We are committed to thought leadership and advice for our clients,” Geiser said. But she also acknowledged how difficult it can be to find the right pace with social media. 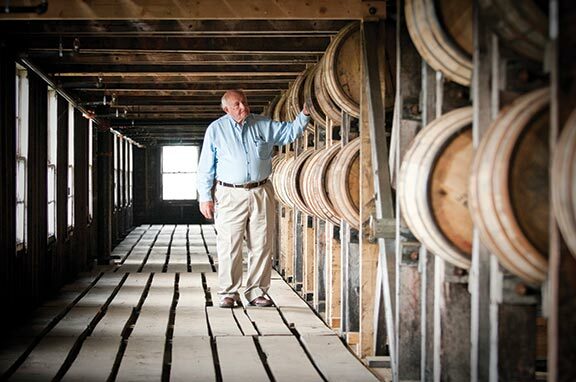 The company’s branding efforts have gone through several generations, Geiser said. And that often goes back to company culture. Each employee has a personal growth plan. Employees routinely go through professional development programs such as those by the late efficiency and best practices guru Stephen Covey. And there are sports teams and Wii competitions and participation in quirky activities such as the Louisville Acronym Bee. Much of the culture revolves around getting to know each other in a huge company. The collegial atmosphere is no doubt why MCM has been awarded Best Place to Work in Kentucky by the Kentucky Chamber of Commerce for several years and named a Top Workplace by the Courier-Journal for the past three years. Back in the on-going branding meetings, employees are trying to decide what color a group of pencils should be in a new advertisement. The decision might seem trivial but it shows the level of intention each decision receives within the company. One pencil, they know, will be red and stand out from the others. In meetings across the company, everyone is making sure MCM continues to be the red pencil. Diane Medley suddenly emerges from an office and welcomes me to a corner meeting room on the top floor of Meidinger Tower with a spectacular view of downtown Louisville. She looks the part of an executive — slim, immaculately groomed, quietly charismatic. But Medley calls herself a “farm girl.” She has driven 45 minutes to get to work today, coming from the family farm in Meade County where she raised four children and still lives. These experiences are what permeates her approach to business, she says, an approach built on a high level of respect for each person. “Mike Mountjoy (MCM chairman) and I are both from small towns,” she says. “I think that taught us about what it takes to achieve.